We’re Back! 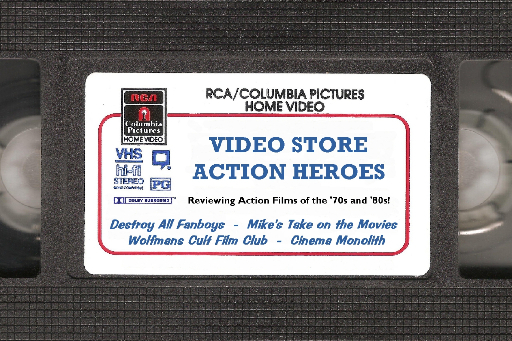 The Video Store Action Heroes have once again turned the clock back to simpler times when we’d all rush over to the local video retailer and return home with previously unmined gold, er…movies for the weekend’s entertainment. This time around our focus is clearly on sci-fi movies we can’t exactly call blockbusters like that other title that launched a franchise and basically changed how movies are marketed world wide. 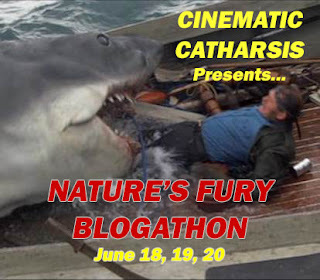 So please join the Wolfman, Cinema Monolith and Destroy All Fanboys as we feature some scientific trips you just might recall from the fringes of your memory banks. 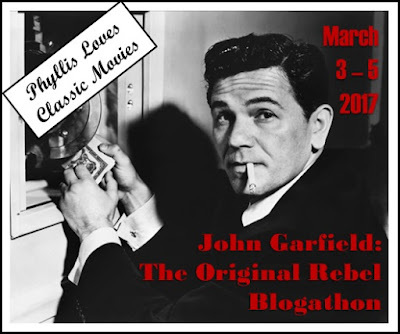 Hangar 18 ….. or when Carl Kolchak met Napoleon Solo in Roswell Arizona. 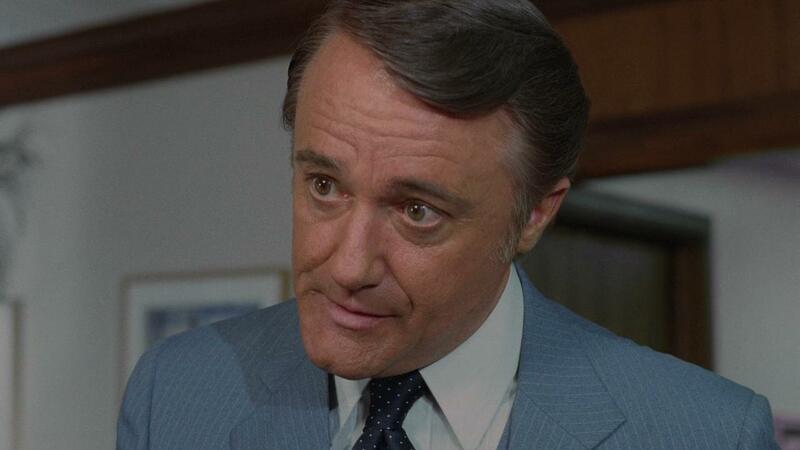 I stretched that just a bit because Roswell never enters the story line of a downed flying saucer in Arizona and Robert Vaughn aka Napoleon Solo aka Lee of The Magnificent Seven was pretty much a suit and tie villain in most any screen appearance by this point. However it’s nice to know we could still count on Darren McGavin in the fight of good vs. evil. 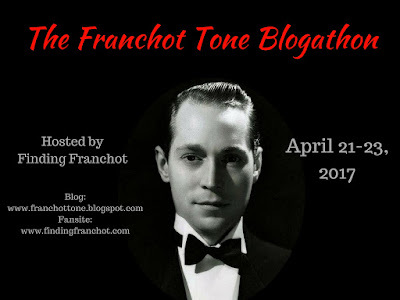 This despite his not wearing the patented Kolchak outfit of the dirtied up white suit and straw hat to match accompanied by his trusty tape recorder and flash bulb camera in this story of extraterrestrial beings crash landing here on our home planet. 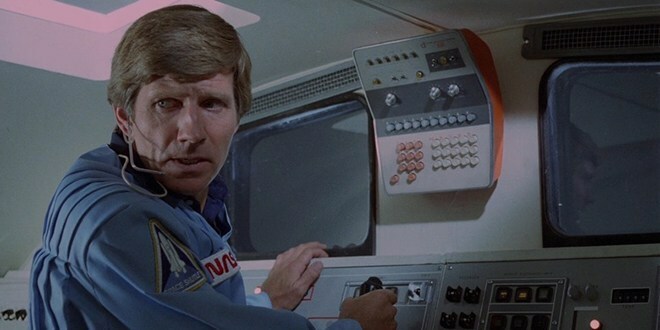 It’s a Star Wars inspired overture from composer John Cacaves as the opening credits roll that leads to a shuttlecraft piloted by Gary Collins, James Hampton and another guy positioning a satellite in space for Nasa. With a few slight issues that other guy has to go out for a little space walk to make sure the release goes as planned. Damned if their isn’t a blip on the radar and a Klingon looking vessel starring down at them. Sure enough the satellite crashes into the saucer and that other guy loses his head. Literally! It just floats by the shuttlecraft cockpit. This leaves Collins and Hampton to pilot the ship back to NASA where Darren McGavin overlooks the control room of scientists and controllers. Well, we knew Arizona had to briefly figure in to our story and it’s in Sector 12. It’s here that the ship comes to rest and a John Belushi look-a-like gets a good look at it but no one believes him once the military are on scene wiping the area clean of any evidence. Meanwhile back at the white house, it’s Robert Vaughn and Joseph Campanella as aides to the President looking to keep the alien ship from the media. We’re just two weeks away from the U.S. election and the current president is riding a wave of popularity. Much of that is apparently due to his opponent claiming he had at one time seen a UFO. If news of the real deal comes out, it just might change the public’s opinion of the opponent to the presidency. Just how far Vaughn and Campanella are willing to go to keep things quiet is going to escalate and have serious consequences for their own personal careers by the fade out. As for McGavin, he’s sent in as the chief investigator and brings along his crack team of scientists to discover the inner secrets of the saucer and it’s inhabitants. Included in his group are Steven Keats, Tom Hallick and Pamela Bellwood. Things could have gone so easy for Vaughn and company if only they hadn’t thrown Collins and Hampton to the wolves. They’ve been blamed for the death of that other guy in space and a cover up is in full motion with no mention of any UFO in the press release. These boys want answers and launch their own investigation tracing the steps of where the alien craft landed and even seeing professor William Schallert for some geological assistance. 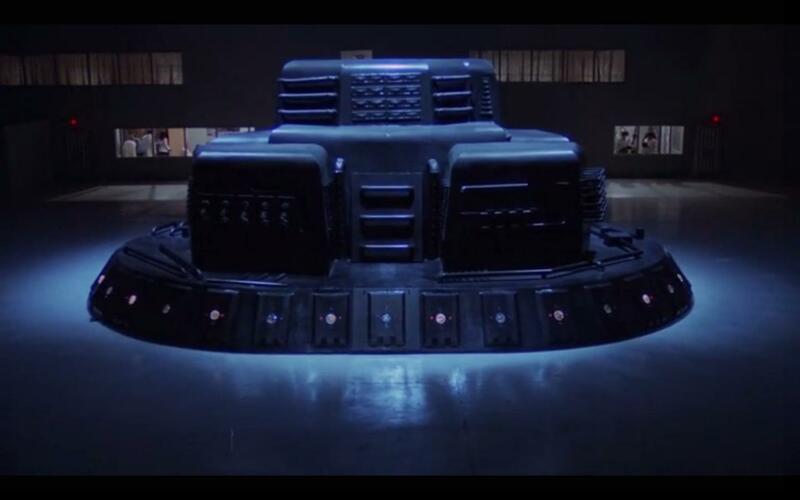 It won’t be long before they figure that Hangar 18 is housing the alien’s ship. Vaughn does indeed want things supressed and it’s at this point I couldn’t help but be reminded of a film I hold near and dear, Capricorn One, where a conspiracy is endangering the lives of astronauts who hold the key to a great mystery. While the duo are making their way to Texas where the hangar is located, McGavin and company are uncovering great mysteries as they go through the ships databanks. Like many have always suspected, we didn’t build the pyramids without some otherworldly help. No more plot points from me on this James L. Conway directed effort that I vaguely recall seeing at the theater as a kid only to see it again once we secured the home video machine. Now I can revisit it at will thanks to a blu ray release by Olive Films. I will say the film leaves me wanting more and according to the IMDB, the initial TV airing offered up an alternate ending. McGavin shines here as a leading NASA figure who is handed the keys to the Hangar while Vaughn continues his run of villains. Honestly if I hadn’t seen The Magnificent Seven as a kid, I would never have thought that Vaughn was at one time an on screen good guy and as for TV, I never actually saw Man From U.N.C.L.E till adulthood. No these were the types that I grew up on when it comes to Mr. Vaughn. McGavin? He’ll always be The Night Stalker in my books. 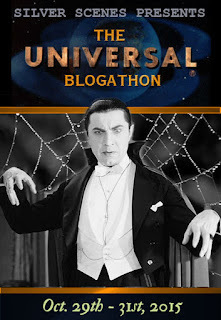 Give this retro looking flick a chance if the opportunity presents itself and don’t forget to follow those links to my Video Store Action Hero buddies. Like the sound of this. 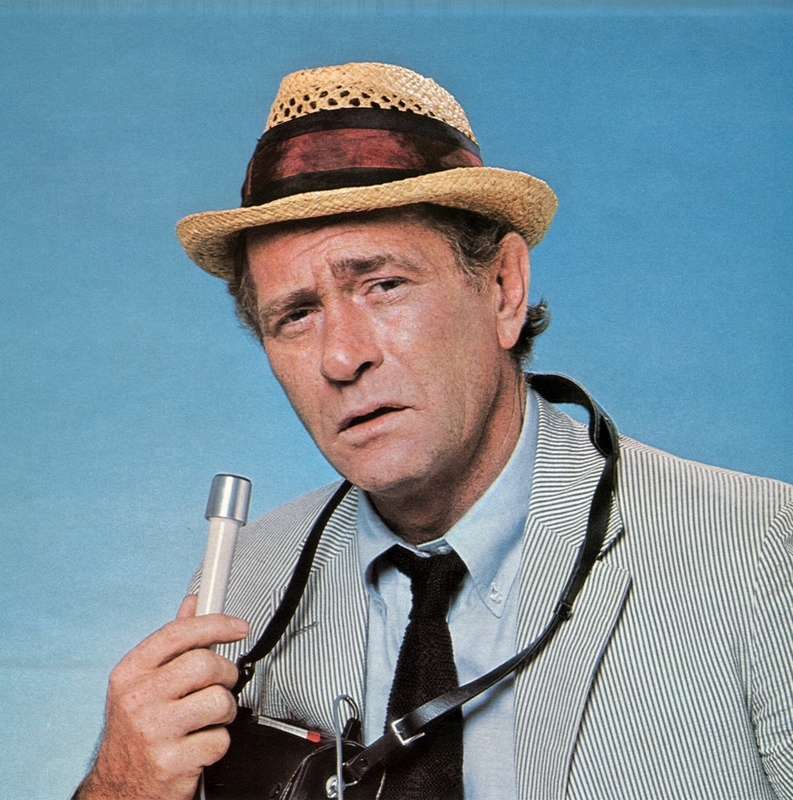 Always liked Darren McGavin though I haven’t seen Kolchak. Fun in a juvenile way and I’m a bit surprised you’ve never seen McGavin’s most famous role. At least in cult circles it sure is. I’ll be back to read tomorrow as I gotta go out now. Can’t wait to read it. I haven’t seen this in so long, so thanks for the memory jolt. I didn’t recall that poster variant, but it sure looks like a 50’s sci-fi flick rather than an 80’s one. it would have been nice to see that TV edit on the disc, but I guess finding that edit would be something tricky to do with a film that likely slipped out of theaters like a UFO vanishing into the night sky, lol. Quite a few flicks from this period had the alternate footage or padded lengths for TV showings. Who knows where the clips wind up. Stuff like Midway and Two Minute Warning are prime examples. Hangar a fun one that’s hard not to like and deserves a couple viewings. I remember when this first came out, and I thought it was some sort of war movie, or for whatever reason, a time-travel movie similar to ‘The Final Countdown’. But no, this review has shown me the light! 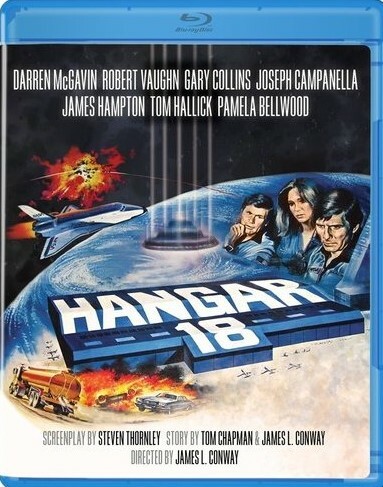 While reading it, I was kinda reminded of ‘Capricorn One’, and sure enough, you soon said the same thing…and now I see that ‘Hangar 18’ came out three years after ‘Capricorn’…hmmm. So many storylines going on in this one, too; I think the Collins-Hampton investigation aspect would be the most interesting for me. And would it have made more sense to call the movie ‘Sector 12’? Just wondering. Cool review, Mike! 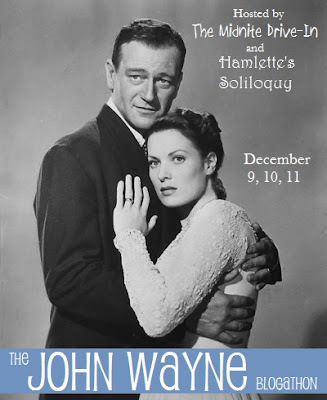 Collins and Hampton get ample screen time as all the cast due. It’s evened out and yes they’re the reason I’m reminded of Capricorn One. They even pull into a plane depot and there’s a crusty old timer who almost comes off like a poor man’s Telly Savalas who of course was beyond awesome in Capricorn. Sector 12 a damn good title. Get on that script. I watched this last night and you know what I said the same, thats a Klingon ship, when it came into sight in space! But then later it couldn’t of been any further from a bird of prey! Painted lego on a shoe box! I jest. 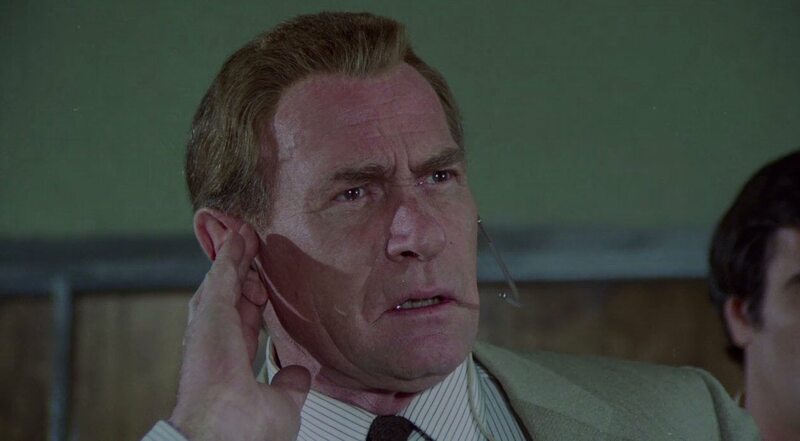 I was waiting for Kolchak to start whistling! I never came! Hehe they had giving him a kind of buzz cut that made him look like Gene Kranz I assume that was the reason. I would of put money of that being John Belushi! Can’t believe it wasn’t. Great to see James Hampton with his optimistic smile get to do some stunts with a stick of TNT. The two baldie brother aliens were strange and really enjoyed the stuff inside the UFO especially when he hit the button and the engines powered up. Reminded me in a sense of the classic Capricorn One what with the chasing down astronauts on the run. Another top review dude. I really enjoyed it. Could of been a series in that, I wonder if the different TV ending may of given that option? PS I was obsessed with The Man From UNCLE in my late teens thanks to BBC2 on showing so many classic series in the late 80’s early 90’s. Wish they still did! I too laughed at that line but was thinking truck was a definite substitute for another word. lol. Sounds like we’d have done up the same tongue in cheek review. 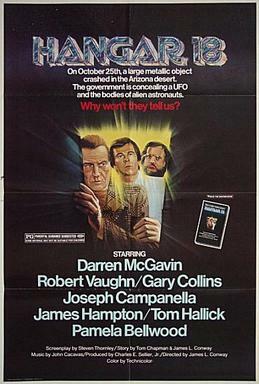 Fun movie and plenty of things similar to other films including a fave, Capricorn One. Have expected Telly to pop up at the airplane stop calling the boys PERVERTS.